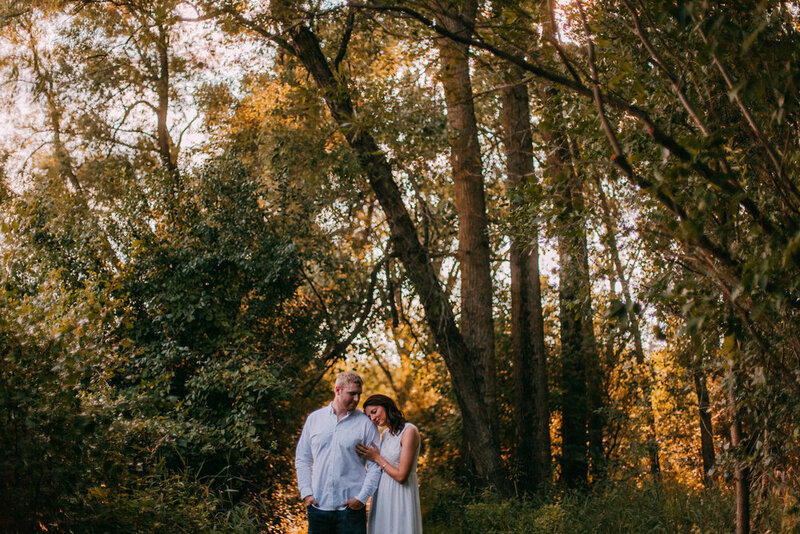 I love engagement sessions. Like, so much. Carli + Ty are the loveliest of people, and I absolutely adored getting to know them + witness just a glimpse into their lives and their love. Enjoy some photos from our time together!